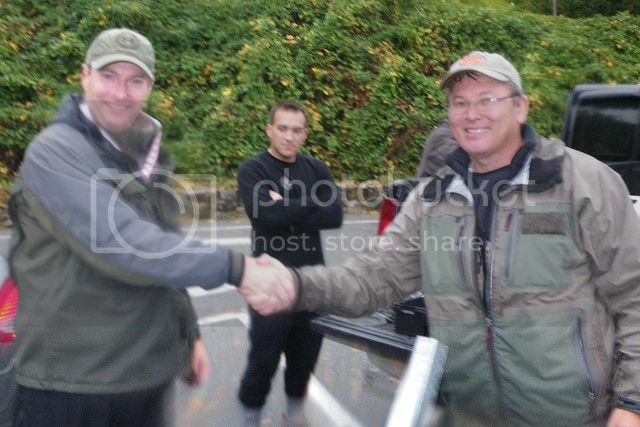 2012 Summer Series Loch-Style Fly Fishing Championship - Southwestern B.C. The Innovative Fly Fisher is pleased to announce the launch of a fly fishing league that has been formed in Southwestern British Columbia. 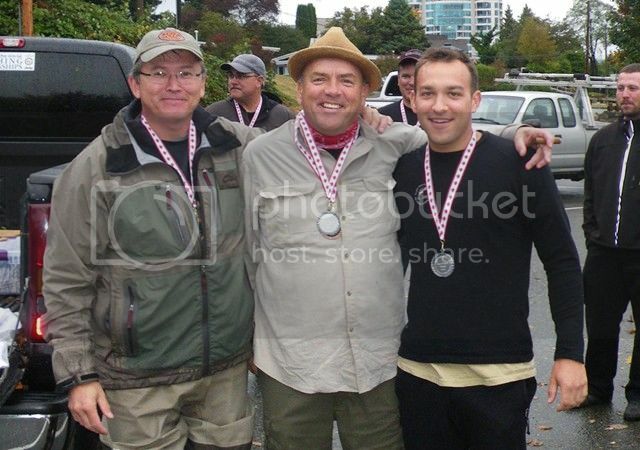 This new league will allow newbies, rookies, members of the West Coast Division of our National Youth Fly Fishing Team and seasoned competitors, an opportunity to participate in a series of friendly-spirited competitions, and to gain some additional competition experience while sharing our collective knowledge and supporting each other. The "2012 Summer Series" has an open invitation event for all to attend - no matter what level of experience they might have! The Whonnock Lake, Sasamat Lake and Buntzen Lake Loch-Style Fly Fishing Competitions were our first 3 lakes in this series, and will be followed by at least 3 more events before the end of the season, which will conclude with a Season Finale Competition and festivities (locations and dates to be posted at a later date). The formula for the point system is based on 100 points for each competitor in that particular competition, with a multiplier of 2 for 1st place; 3 for 2nd place; 4 for 3rd place; which is then reduced by an additional multiplier of 1 for the rest of the top 50% of the competitors. This formula will reward the top 50% with the highest percentage of the points for the Summer Series League's Leader Board. 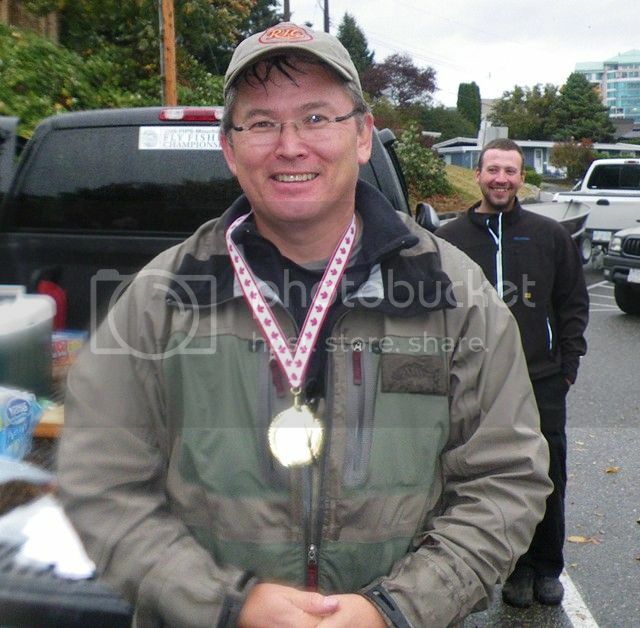 Re: Summer Series - A Series of Competitive Fly Fishing Events in Southwestern B.C. Will these be 3 fly comps, or 1 fly comps(bc public water regs)? I'm going to try to attend a couple of these events. They're all going to be single fly competitions, as they're being held on public waters. It would be great to see you coming out for a few (or all) of these mini-comps, as these events are primarily designed for socializing and having a fun time together on the water, as well as fundraising for the Youths. Some of these mini-comps are being planned as after-work/evening events that will be held mid-week, during the summer months (longer hous of daylight), so they won't necessarily interfere with your jobs, activities and other commitments on the weekends. They'll all be 1-fly Marc , as they are public waters, and we consequently follow the regulations as is (which is typical of most competitions, even in foreign lands - the events are always subject to local regualtions, which supercede any FM or competition rules). Looks like Todd and I were typing at the same time. I'm really interested in tackling some of these venues, as some I've never really covered that seriously. 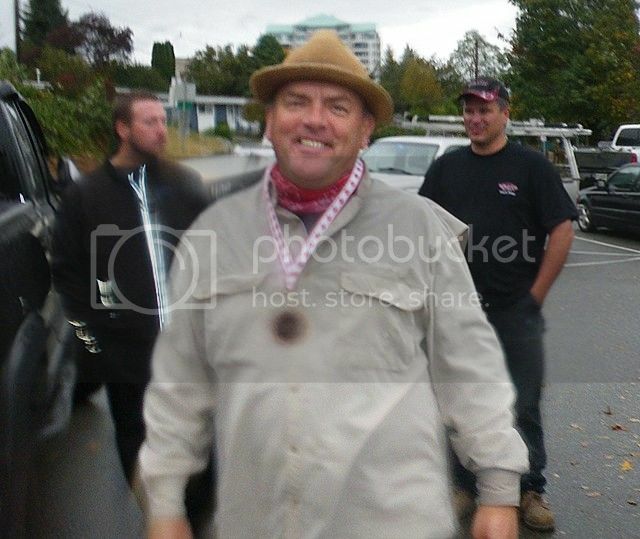 I don't believe I've ever fished Buntzen or Sasamat, though I have hiked around them. I would love to take part in some of these events. Marc has been telling me all about how much he enjoyed the Trojan Pond event last year and how much he's looking forward to it again this year. I've got a young family though, so the expenditure of time and money makes events like that less possible for me. The events that you have planned should allow me to get a taste of what competitive angling is like. Looking forward to it. Where do I sign up? I understand your restraints! I got two boys, 4 and 7, and a hectic work life, and fitting everything in relies on a miracle sometimes. Hope to run into you soon! Christian, I'm very pleased to hear that you're interested in coming out and participating at a few of the Summer Series Loch-Style Fly Fishing mini-comps/social gatherings! The Summer Series is going to be a whole lot of fun (both on and off the water) and a great opportunity to meet other fly fishers and learn more about this dynamic style of fishing. I'll have plenty of spare drogues on hand, so I'm encouraging everyone to come out and give it a try (they are a free event)! 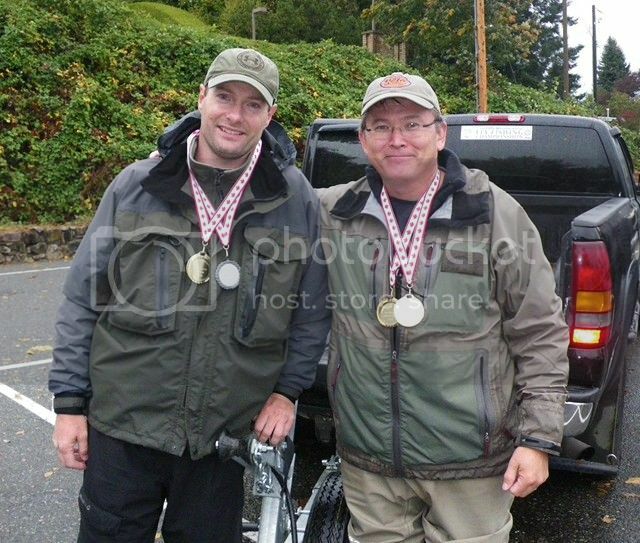 Sunday's mini-comp on Whonnock Lake is the 1st event in this series!! I just wanted to thank all 36 competitors and the many volunteers that helped to make this year's Summer Series such a fun and enjoyable competition. 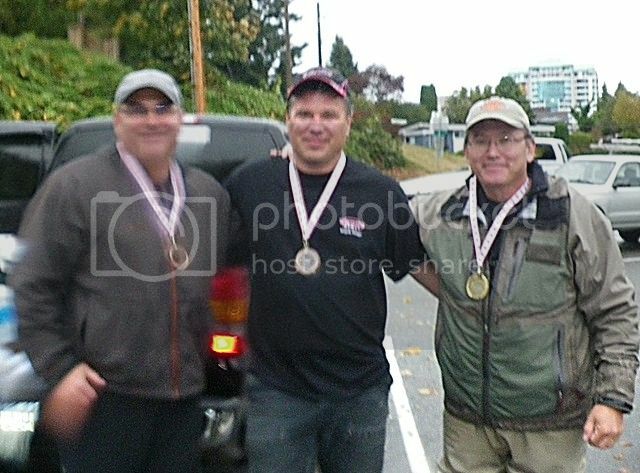 An event such as this simply wouldn't be possible without the involvement of the competitors came out and braved the elements, tough fishing conditions, and still managed to have a great time while making some new friends and learning a few new techniques and tactics for loch-style fishing and stillwater fishing in general.